Today Atmel is launching new models into its maXTouch U series of touch screen controllers. There are six new models with product names not meant for humans that cater to tablets, smartphones, and even wearables. At the top end there’s the mXT735U which is aimed at entry-level tablets in up to 10.1”, this is followed by the mXT640U which is for up to 6” phones and includes stylus and thin stack support. The mXT416U is the next model down and has the essentially the same feature set as the mXT640U at a lower price point. The mXT336U is for mid-range smartphones and offers what Amtel calls, “A perfect balance between performance and form factor.” The mXT308U is aimed unsurprisingly at low-end smartphones and is billed as simple and robust. 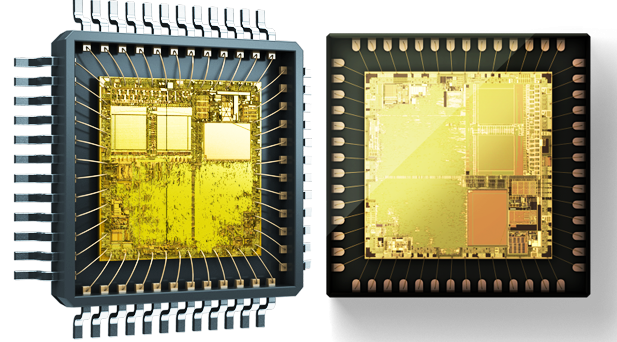 Finally the mXT144U is a touch controller for wearables and offers Atmel’s picoPower feature in which the controller only draws 10uWs in deep sleep mode and a relatively small packages size of only 2.5 by 2.6 milliliters. Samples of these touch controllers are available starting today directly from Atmel. But there will be a tiered production rollout. The three high-end models will see general availability in Q3 and the bottom three models will see the light of day in Q4.